Pinnacle at Cobb's Landing is a community in the northern section of Palm Harbor, Florida located east of US Highway 19 off Alderman Road. This upscale lakefront community offers magnificent homes for sale in a well maintained and beautifully manicured neighborhood. Single family, one and two story homes feature four and five bedrooms. State of the art gourmet kitchens with custom counter tops and wood cabinetry, contemporary bathrooms with garden tubs and custom vanities, spectacular entrance ways with breathtaking views, sparkling pools with large patio screened enclosures, and two and three car garages are just a few of the awesome treasures found in Pinnacle at Cobbs Landing. Homes were built in the 1980s and 1990s with special attention to decorating detail such as crown molding, tray and volume ceilings, planter shelving, and more. An average of 3000 square feet of living space with wide open floor plans gives plenty of room for family living and entertaining comfortably. 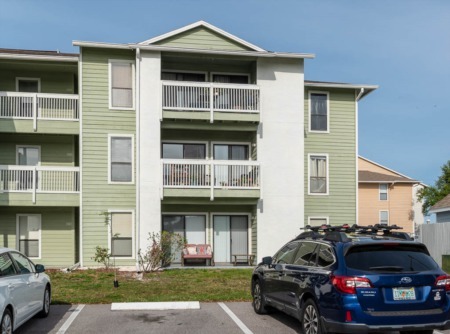 Living in the Pinnacle at Cobbs Landing, homeowners can enjoy the community private park, playground for kids, tennis courts, and water access to Lake Tarpon with boat slips and docks. This is also close to all major shopping, county parks, and area entertainment and near to both casual restaurants and fine dining. Top rated Pinellas County schools, library, and YMCA are in this area as well. A short drive takes you to the beautiful gulf coast beaches and bike or walk along the Pinellas Trail. Visit other Cobbs Landing subdivisions: Estates At Cobbs Landings, Sanctuary at Cobbs Landing and Cobb Acres. Selling your Home in Pinnacle at Cobbs? Have you thought about possibly selling your home but feel like you just dont know where to start? Call Lipply Real Estate and let one of our experienced Agents talk to you about the possibilities for you and your home. 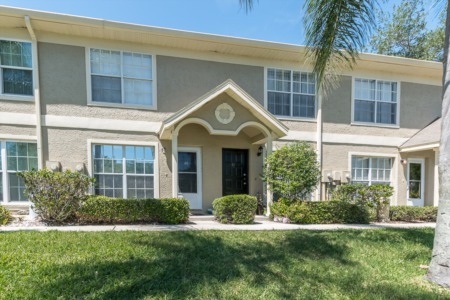 We have worked in many communities throughout the Palm Harbor Area and we are confident we can help you through this process and also getting you the most out of a possible sale. Call today or enter your information in the form below!